The Tribal Space, 777 Stanley St, Woolloongabba QLD 4102. 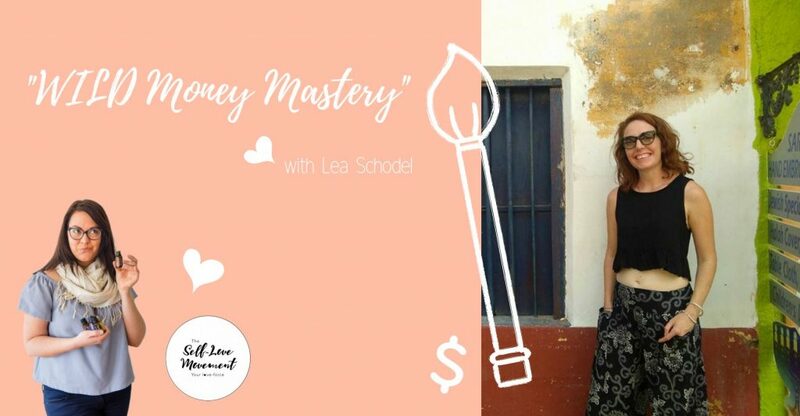 WILD Money Master ~ with Lea Schodel. 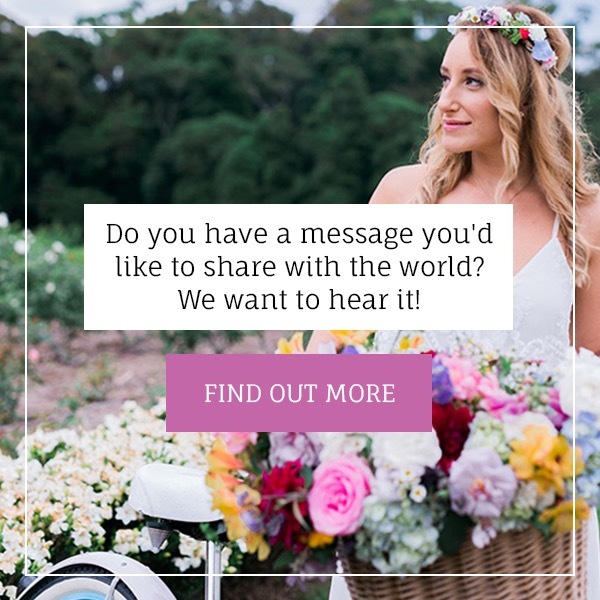 We’re calling out for all creative women – the artists, the dreamers, the creators, the travellers, the freedom seekers. Join us for our July event “WILD Money Mastery” where you’ll explore your relationship with money through art, colour and creativity while enjoying fun conversations, loads of inspiration and empowerment, and so much of LOVE. So let me ask you…..
What’s your current money story? Are you feeling stuck or are you feeling in flow? To take care of your relationship with money is one of the ultimate acts of self-care and self-love. 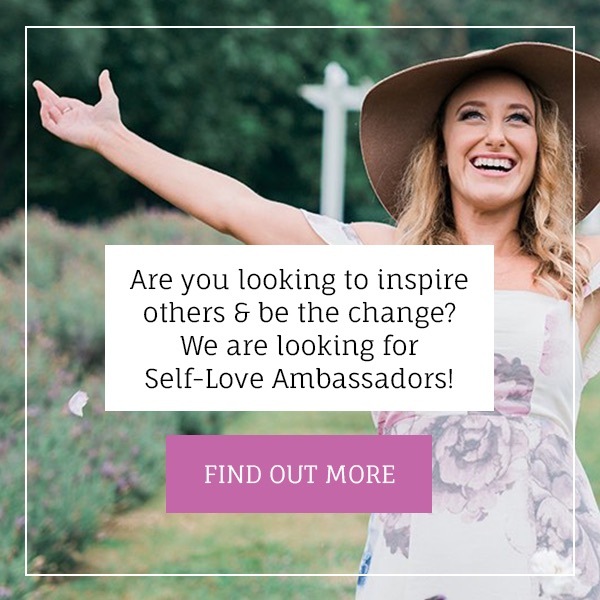 And you know we are BIG on self-love, right? Did you know that money is the leading cause of stress, relationship breakdown and divorce? Your relationship with money can impact your sense of self-worth and hold you back from having the life of your dreams! Lea is a beautiful blend between a financial planner, creative, and yogi! Yep, that’s right, left and right brain in full activation! Technical and creative, also known as an ambivert (both introvert and extrovert). 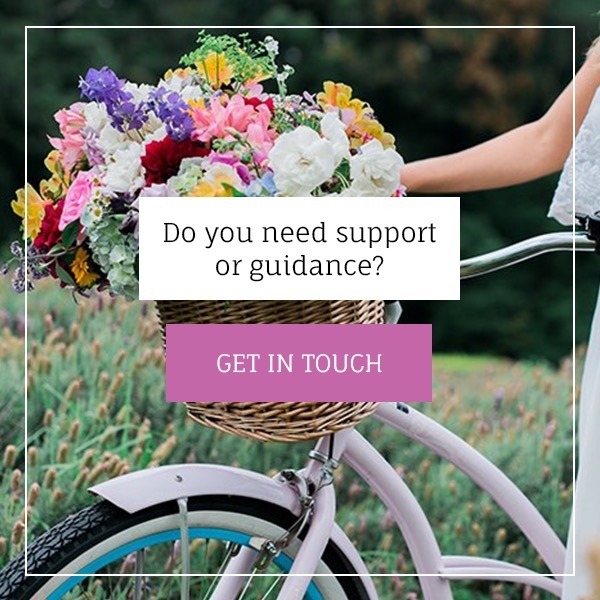 Combining all her passions, Lea is on a mission to empower women in both wealth and well-being, with a core foundation of helping women create a healthier relationship with money to be able to use money in ways that better enable them to live happier, healthier and wealthier lives. Lea’s definition of real wealth is when we have an abundance of anything we truly value in life. “When we understand what we truly value in life and what we need more of in order to feel wealthy, then we can focus on working towards obtaining those things and becoming wealthy. Finding flow, within life and finances, has been one of Lea’s greatest lessons and now teachings. She believes that yoga has taught her many lessons that can be applied to the way we manage money and approach life. 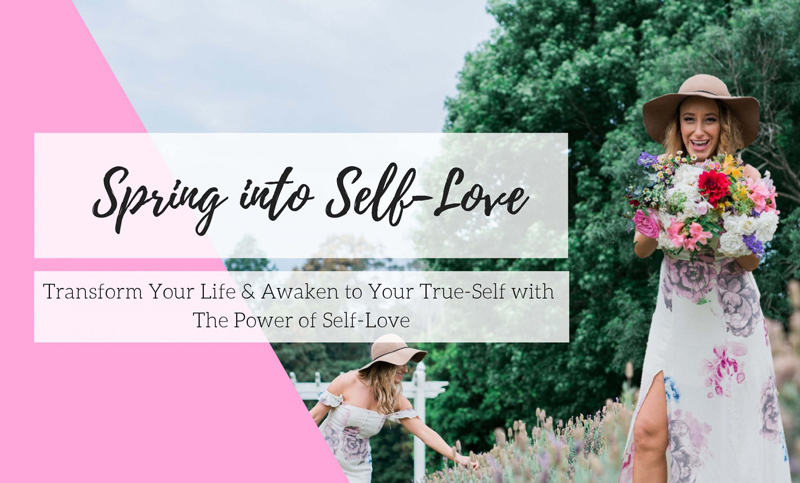 Let’s dive into a creative exploration to uncover your relationship with money and so much more! This is money done differently to how you’ve ever done it before! We’ll use art as visual language and journaling exercises to get to the reality of your relationship with money in a beautifully fun and supportive environment. When: Saturday 28th July, 2pm – 4pm. Where: The Tribal Space. 777 Stanley St, Woolloongabba QLD 4102. Cost: $20 + booking fee via HUMANITIX, link below.. All profits from booking fees are donated to the charity of our choice “Women’s Community Shelters”. Beautiful nourishing Tea + Food is included in your ticket! Please mention if you have any food allergies. Bonus: Oooodles of LOVE, SUPPORT, CONNECTION, PLAYFULNESS and LUCKY DOOR PRIZES! This is one event not to be missed Self-Lovers, full of blissful femininity & radiant love. And remember…. Together we are stronger so please spread the love and bring your soul sisters with you!